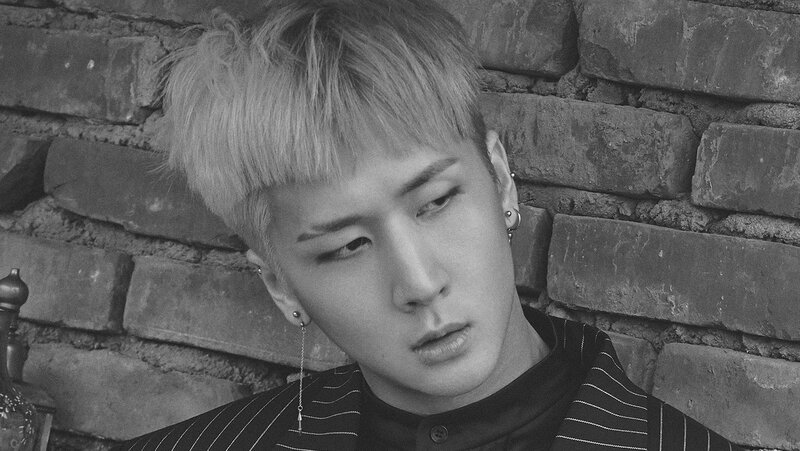 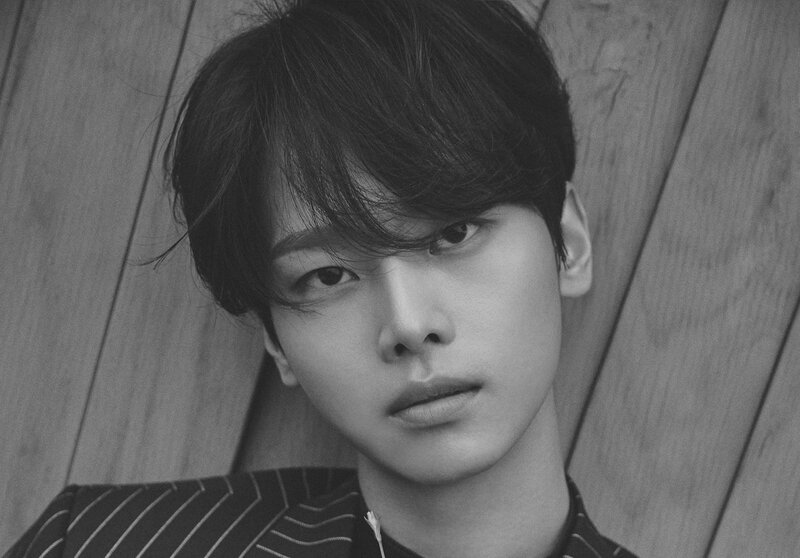 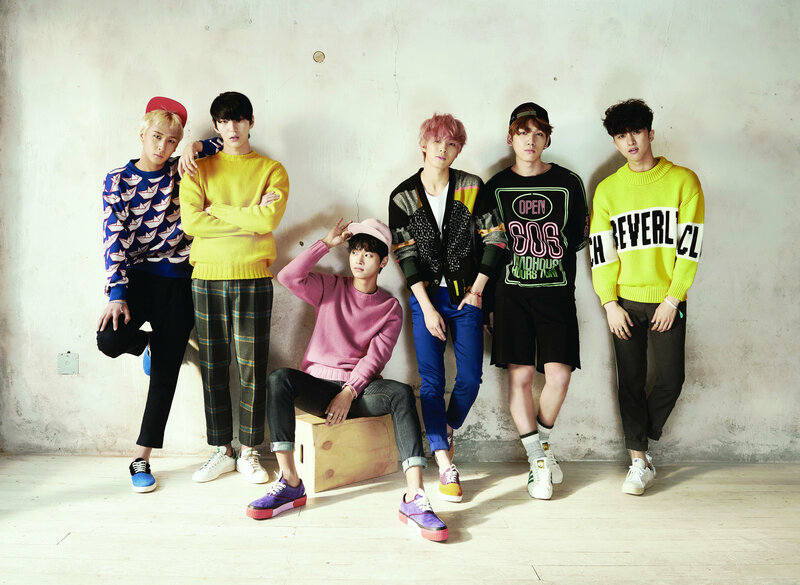 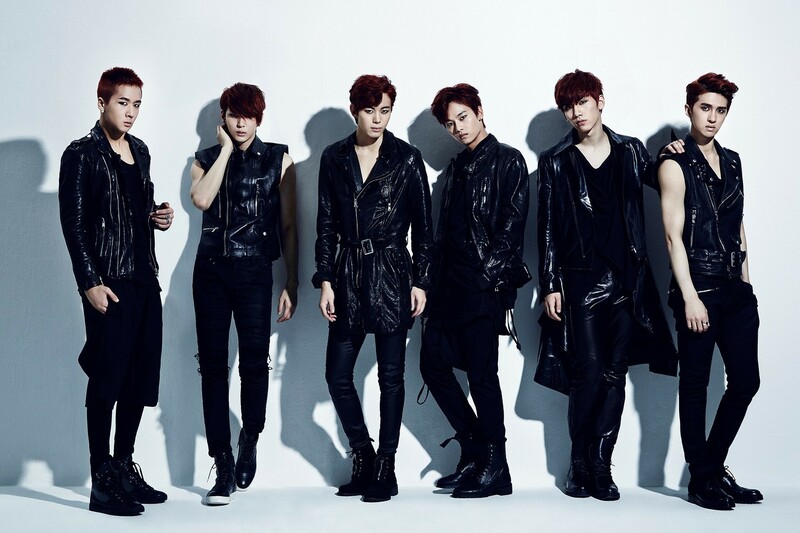 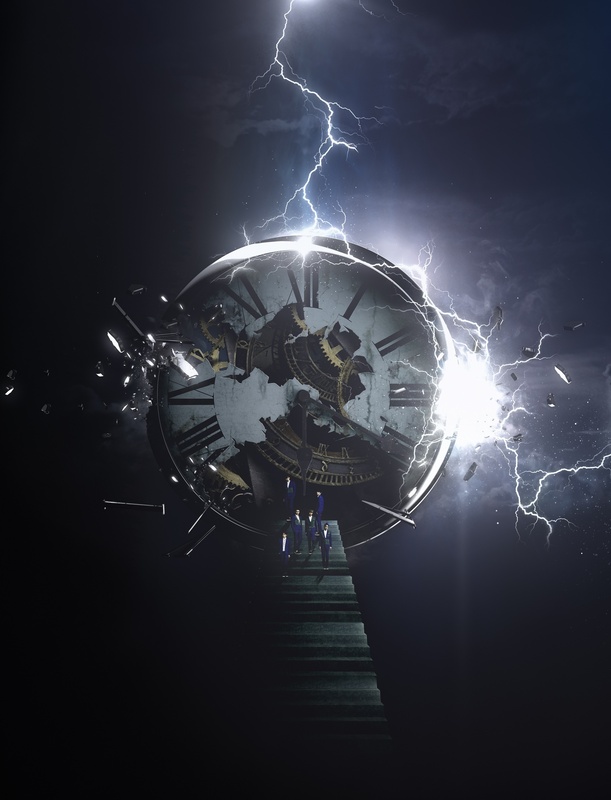 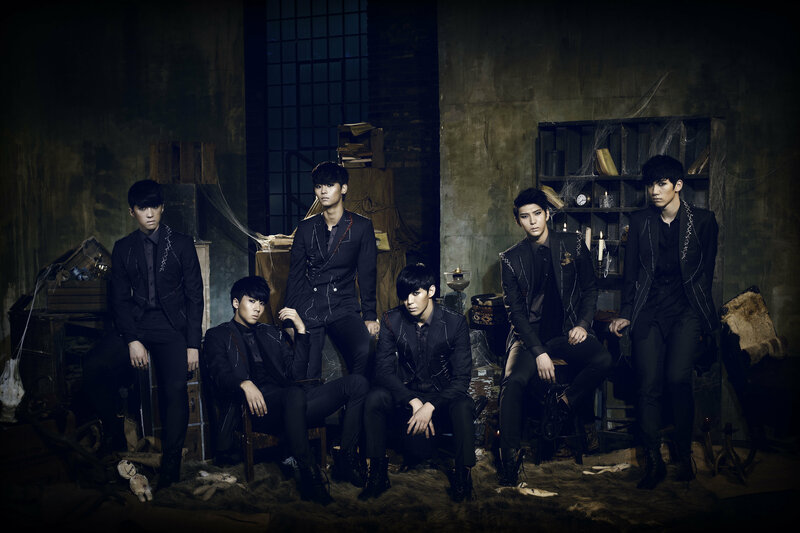 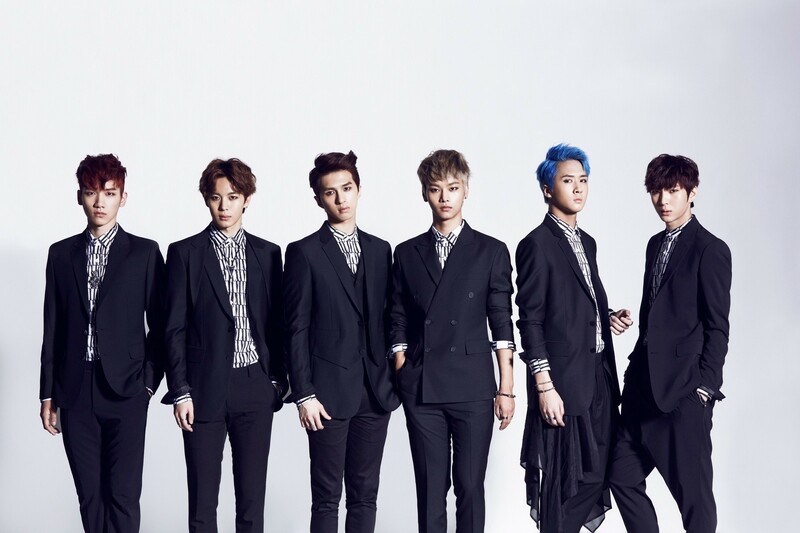 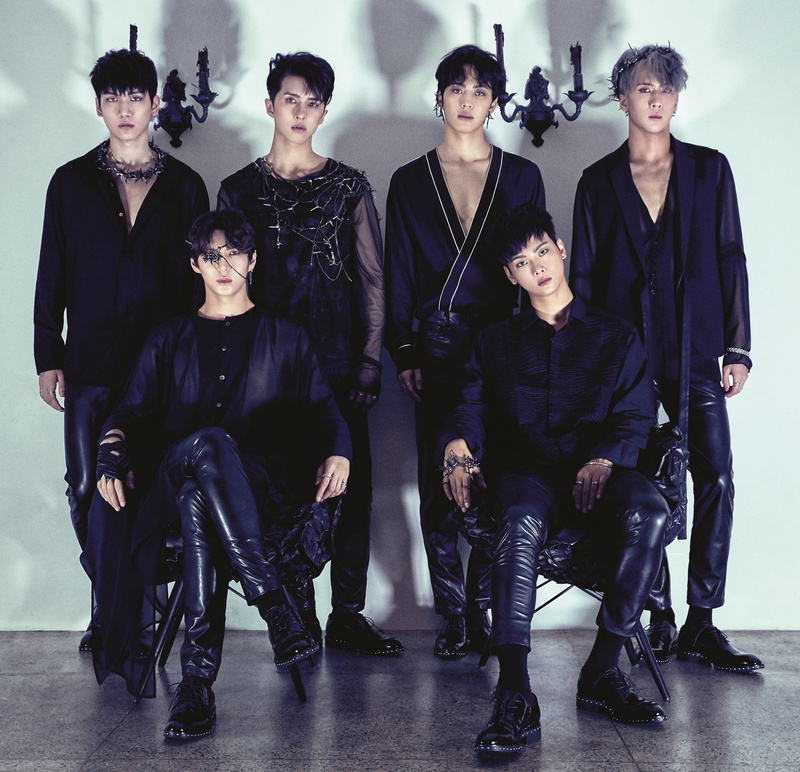 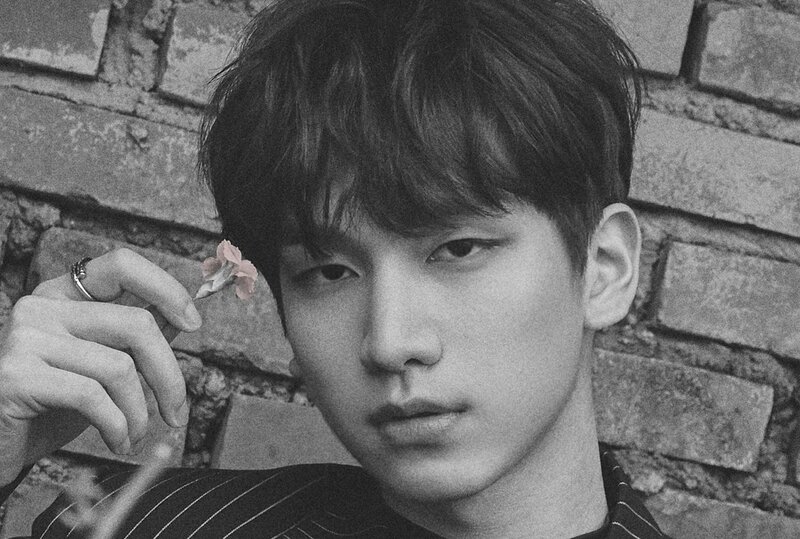 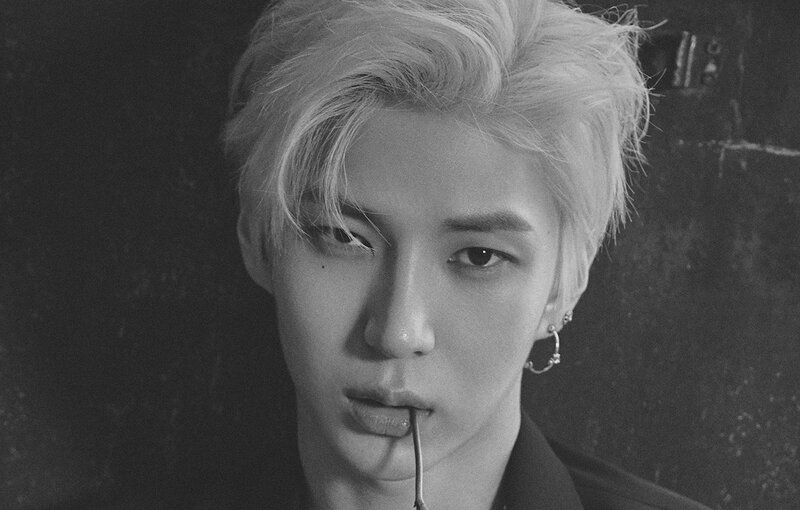 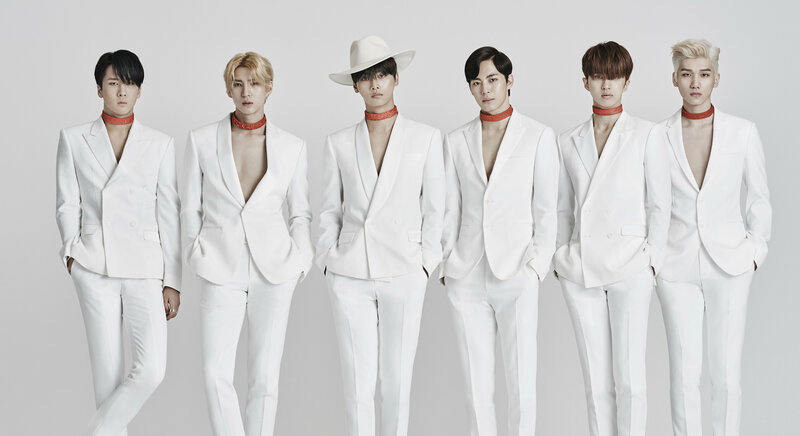 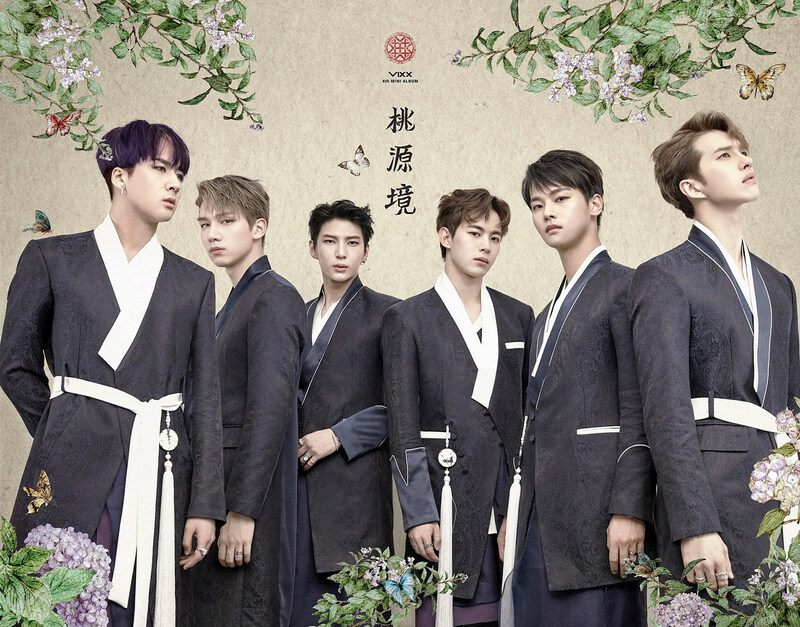 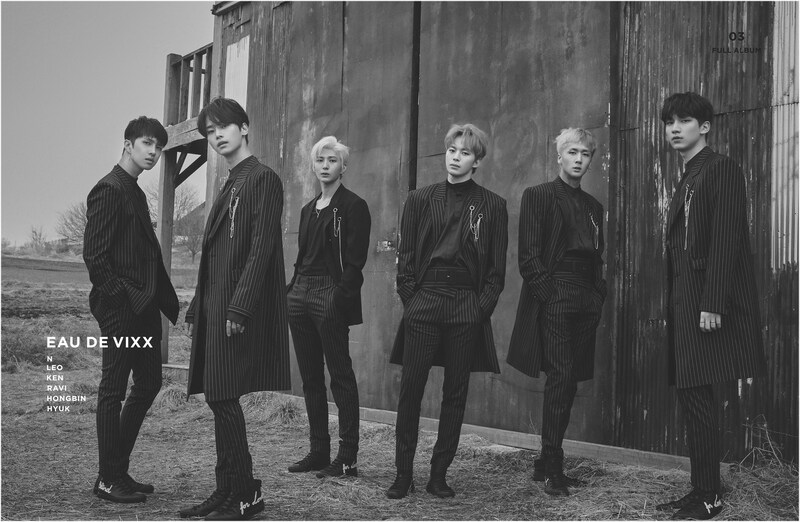 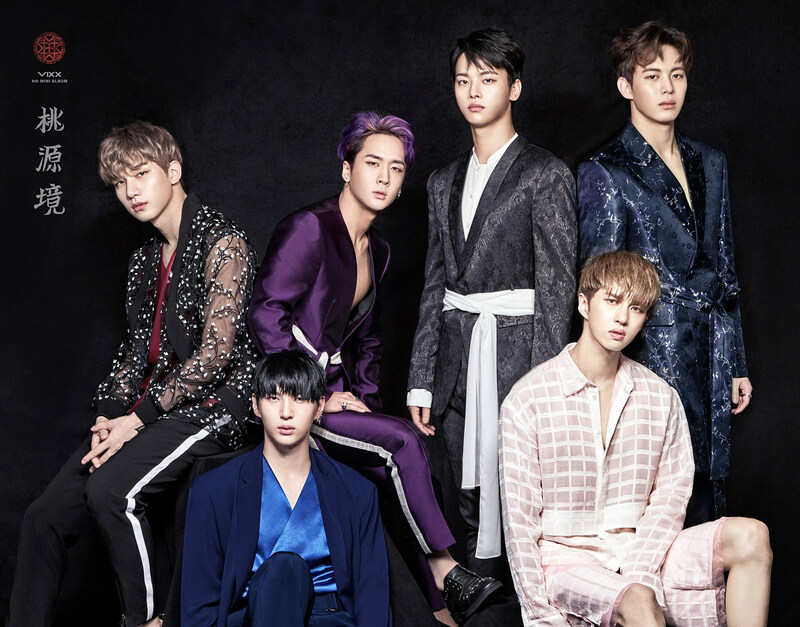 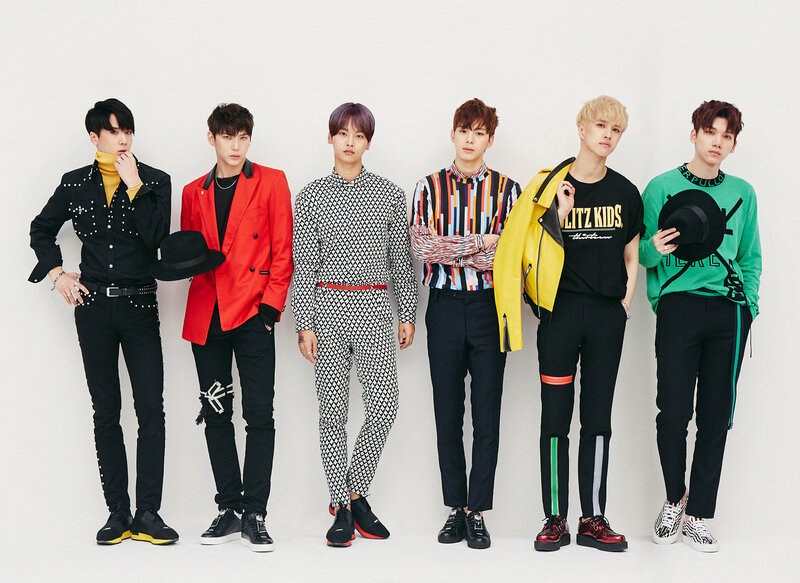 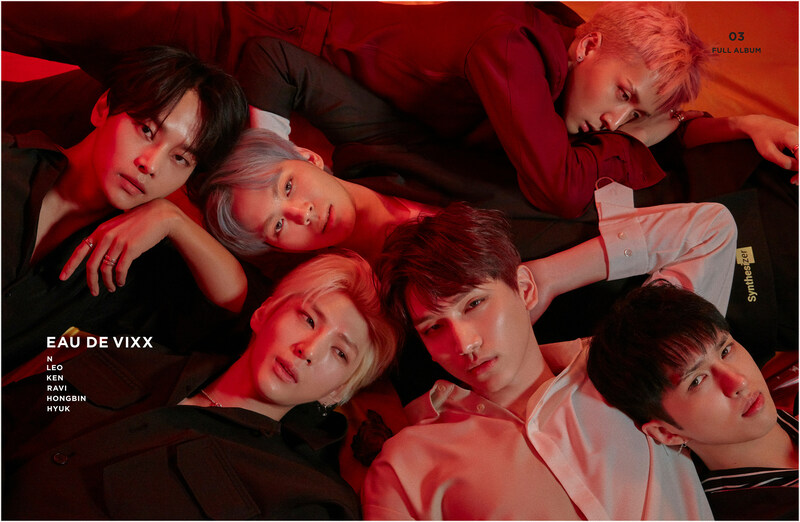 VIXX is a six-member K-Pop boyband formed by Jellyfish Entertainment. 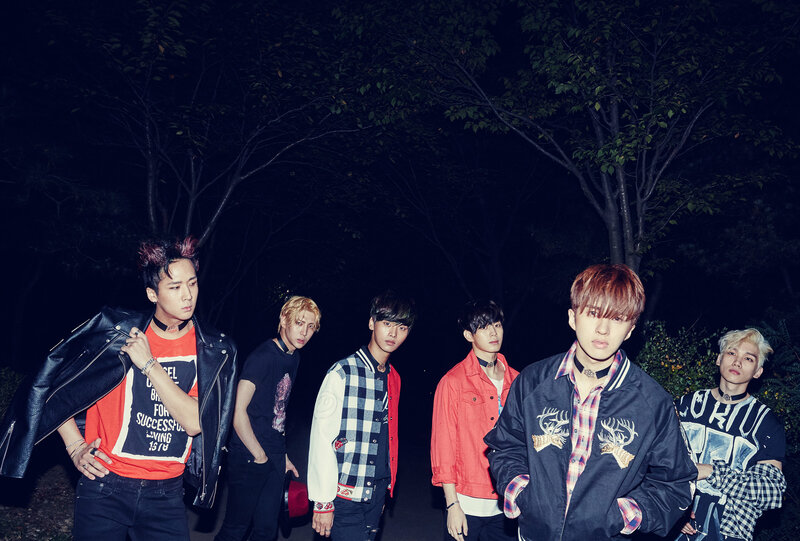 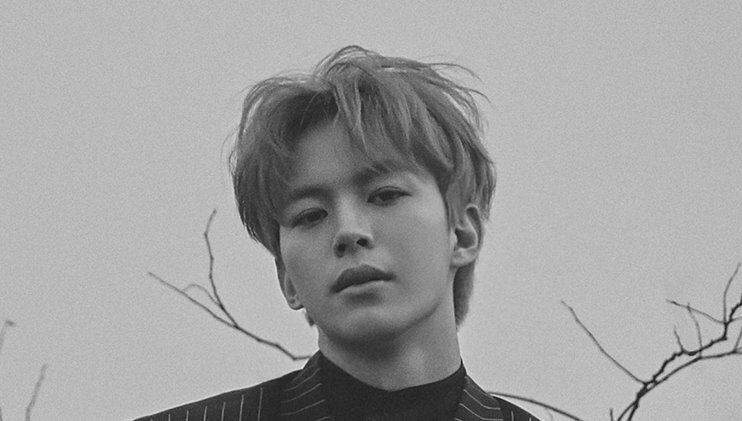 The six members (N, Leo, Ken, Ravi, Hyuk and Hongbin) were featured as contestants in mnet’s MyDOL survival show. 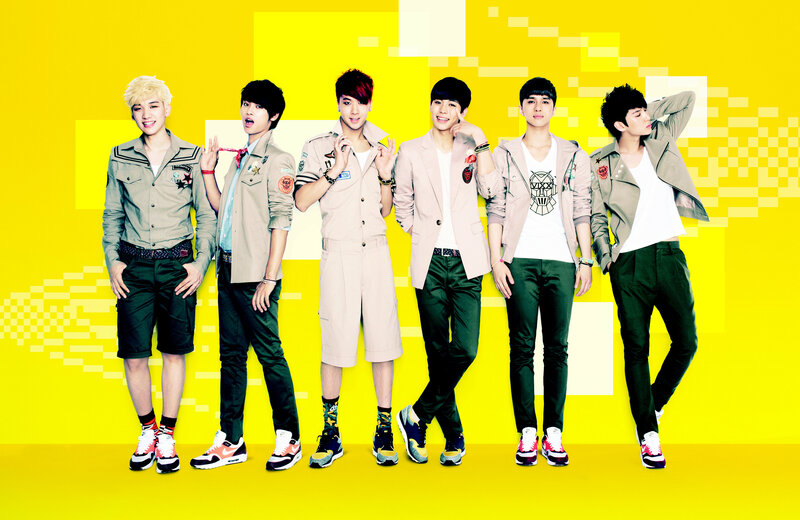 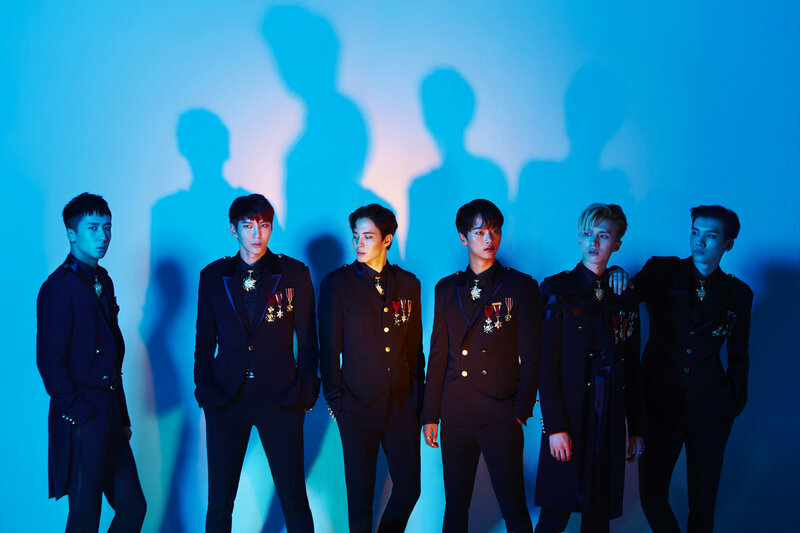 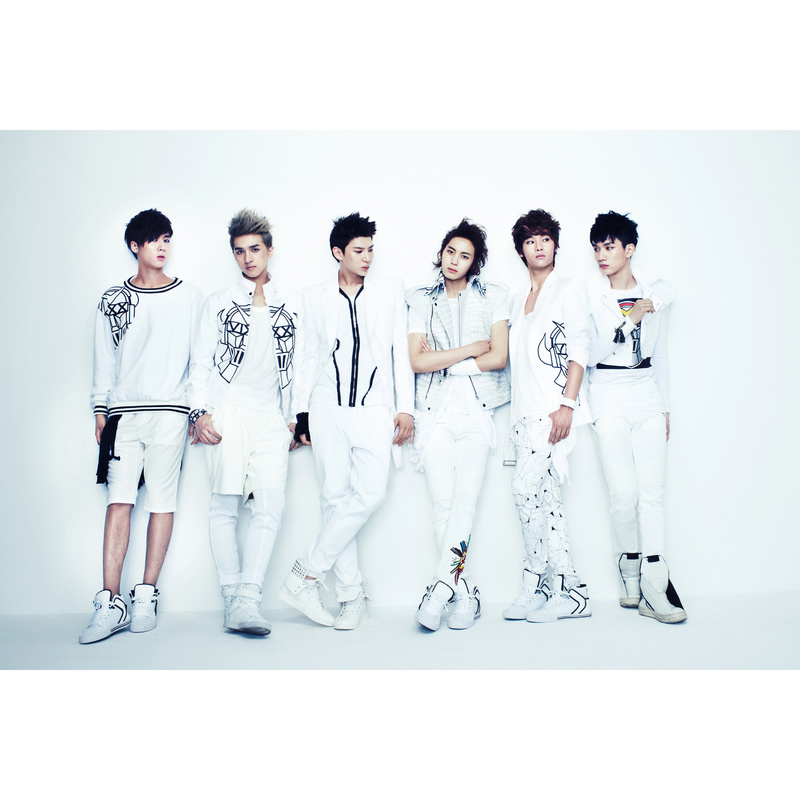 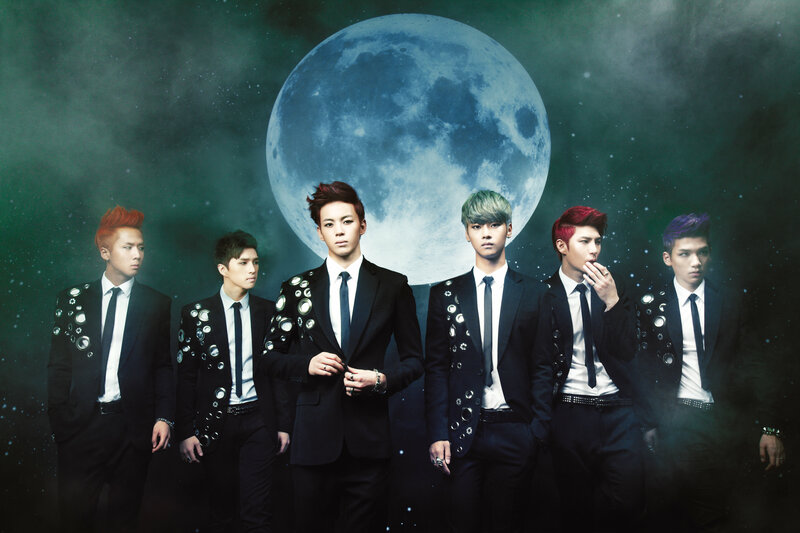 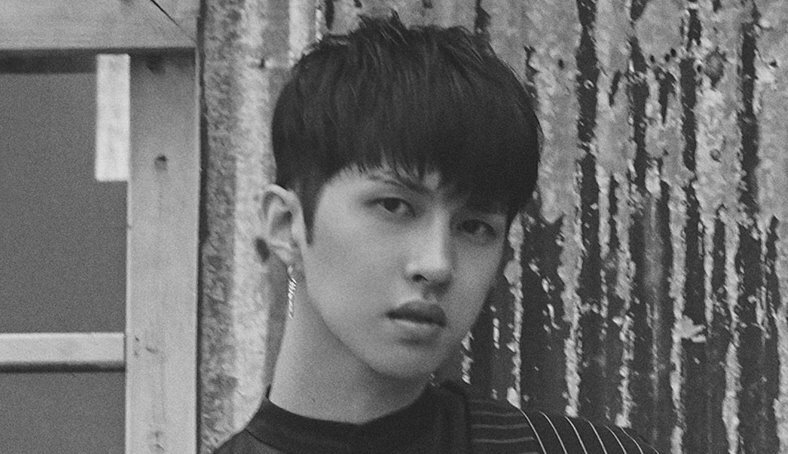 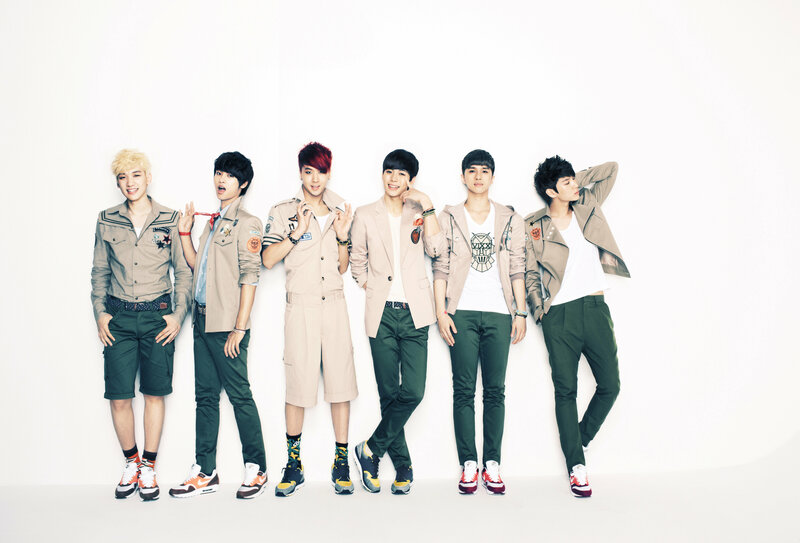 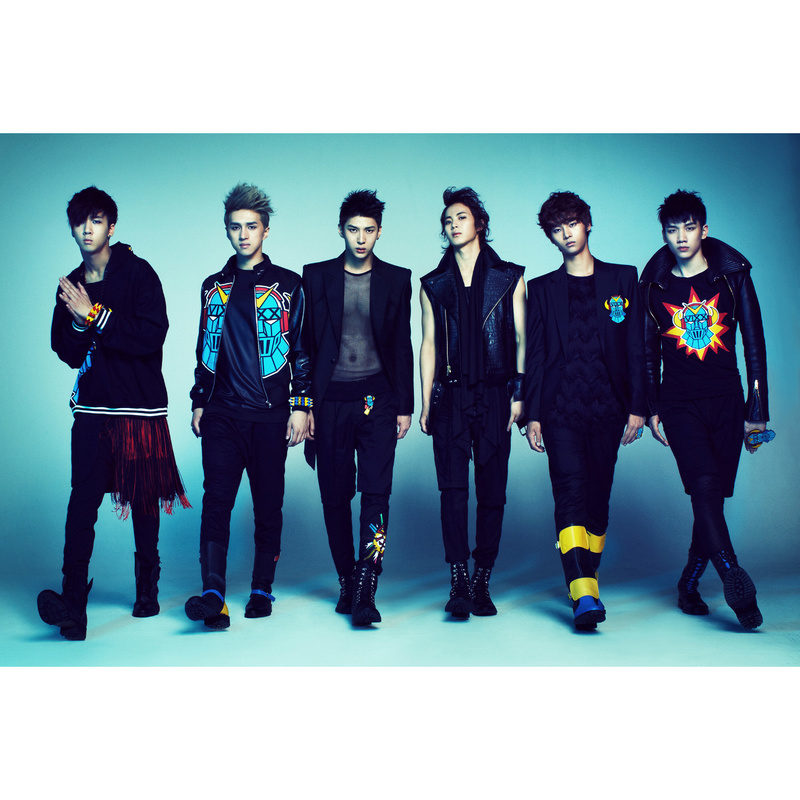 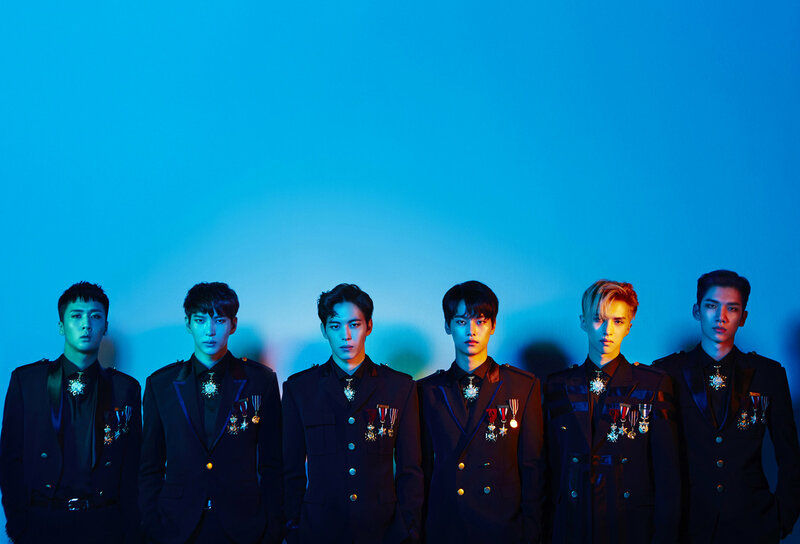 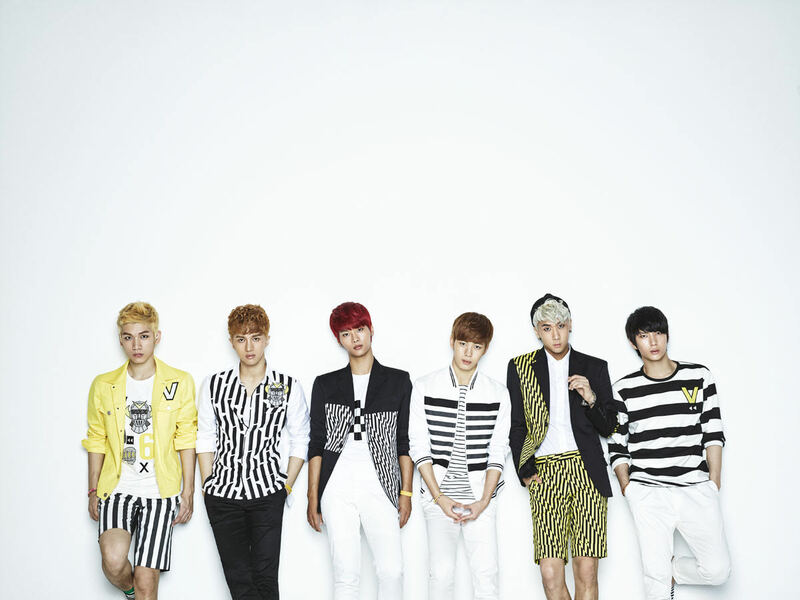 They debuted on May 24, 2012 with the song Super Hero.